The 'music season' in Madras is known for the month-long music across some 20 venues in the city. 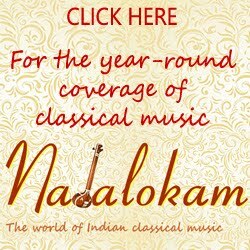 Classical music lovers from India and abroad choose to be here at least for a week during December to listen to their favourite artistes. With at least a dozen concerts each day, the rasikas always wished a daily calendar of concerts and facility of online ticket-buying. 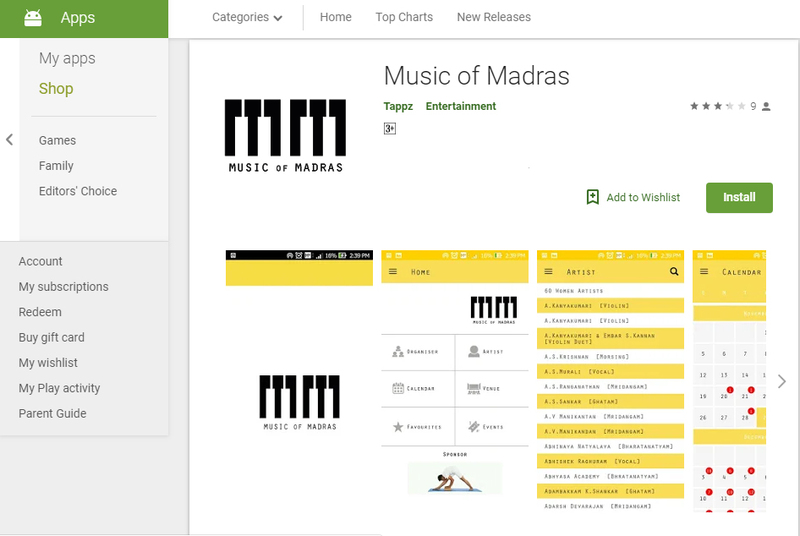 The app Music of Madras launched in 2017 has been upgraded to facilitate getting a ticket for a concert of your choice. 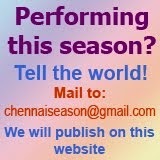 S. Kannan has been publishing a Concerts Reckoner for more than 30 years and distributing it for free. The listing of concerts with date and time along with an artist-wise listing is a favourite pocketbook of many rasikas. Kutcheribuzz brings out a guide listing important concerts date-wise for more than 20 years. Many websites tried to publish a calendar but gave up in a year or two. Then came many apps and not all continued to be updated. 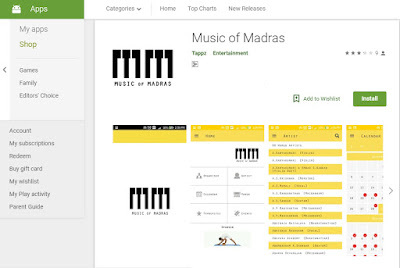 Music of Madras is the brainchild of K Kalyanasundaram, a chartered accountant, who loves music and technology. This Android app launched during the onset of the 'season' last year soon became popular. This year, a facility to buy tickets has been added to the app. The option 'SMS for tickets' helps the users pay online and buy the tickets. At present, the app has the facility to buy tickets from six sabhas - The Music Academy, Brahma Gana Sabha, Sri Parthasarathy Swami Sabha, Bharat Kalachar, Kartik Fine Arts and Sri Thyaga Brahma Gana Sabha. The app is available from Google PlayStore for free download.